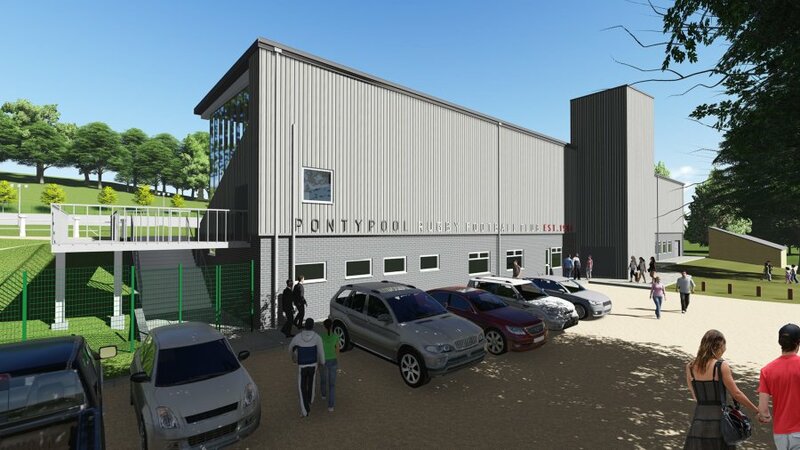 PONTYPOOL, South Wales, 17th June 2017 – Pontypool RFC is pleased to announce that the club has signed Rhodri Jones from Newport RFC for the 2017-2018 WRU National Championship season. 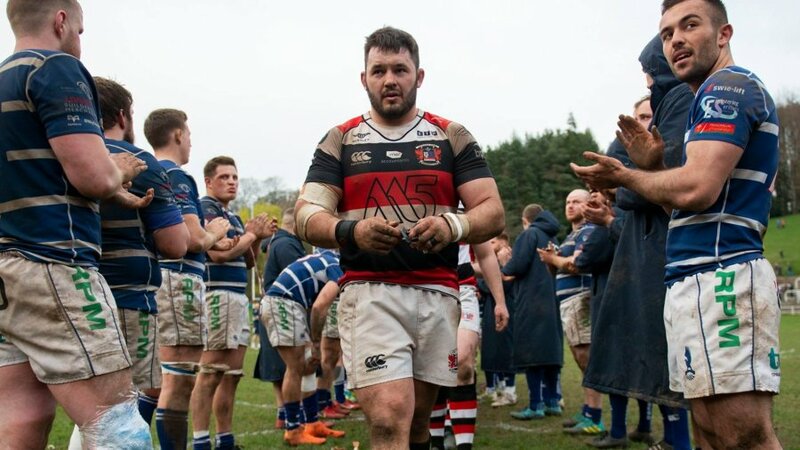 The towering lock joins Craig Attwell in marking his second spell sporting Pooler’s red, white and black hoops, having previously represented the club during its Principality Premiership era before moving on to Ireland with Lansdowne RFC and most recently to Rodney Parade with the ‘Black and Ambers’. 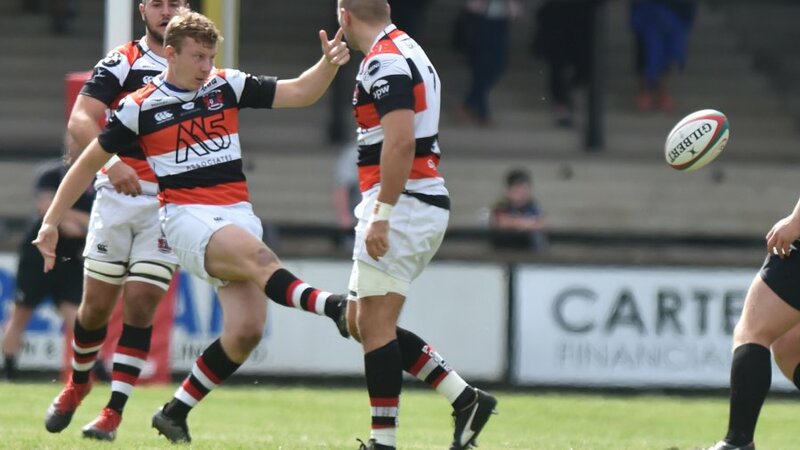 “I have really enjoyed my time at Newport, but the opportunity has arisen for me to join the club that gave me my first break into Premiership rugby,” said Jones. 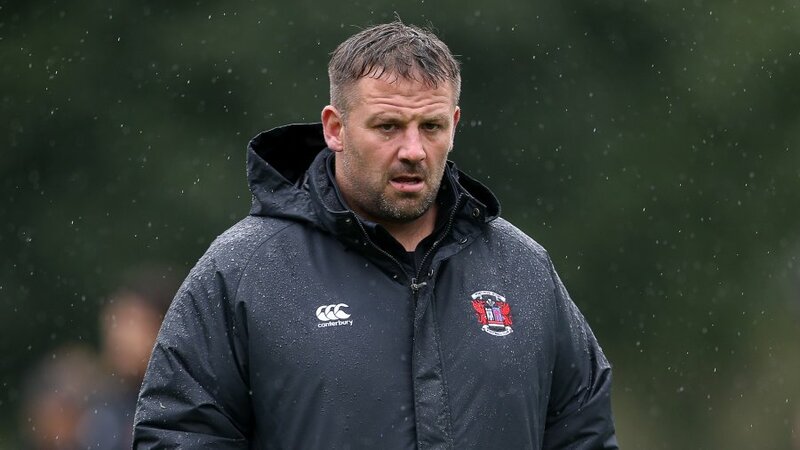 “Although Pooler is now competing in the Championship, the professionalism of the club and the way in which the team has performed shows that it is a Premiership club in all but name and these factors appealed to me greatly. 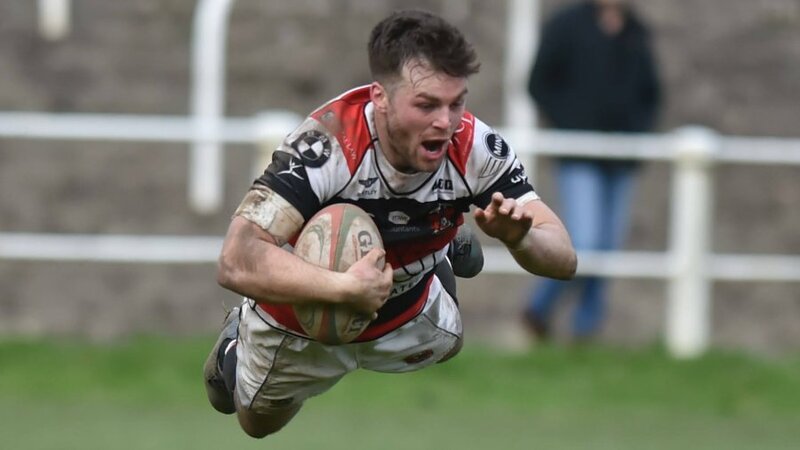 Pontypool RFC head coach, Leighton Jones, expressed his enthusiasm for the versatility that the experienced Premiership forward will bring to the club. 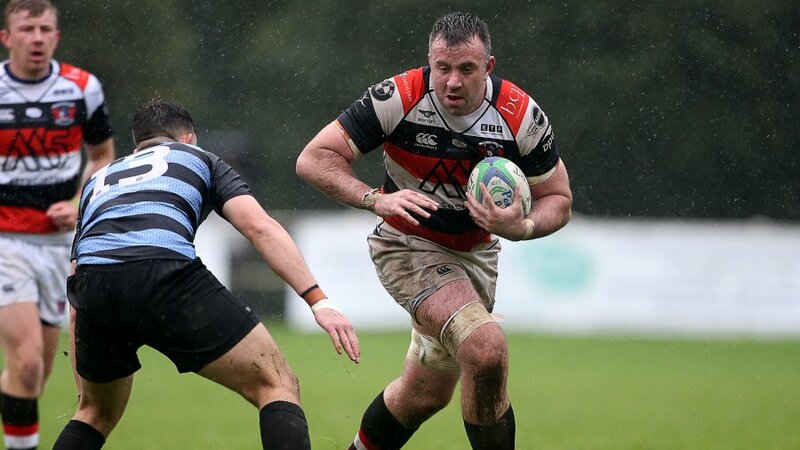 In discussing Jones’ abilities, he said: “Rhodri is a vital addition to our well established set of forwards and he will provide us with several new options in a position that has been notoriously challenging to establish depth in during recent seasons. 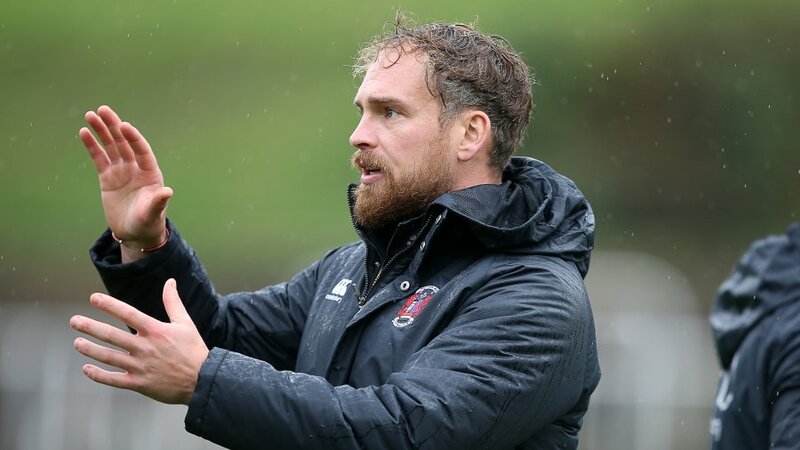 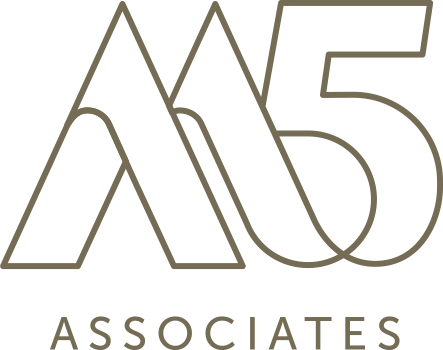 “Not only will Rhodri mesh with our core structures, but his ability to make dangerous breaks and competence with ball in hand will be of great value in a Championship division which becomes more challenging and physical every season.